MainAll NewsILTV ISRAEL DAILYHow will Syria escalation affect the region? 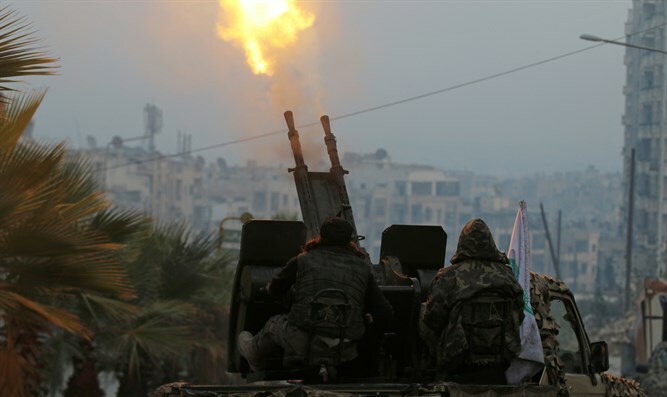 How will Syria escalation affect the region? Dr. Martin Sherman speaks at ILTV Studio about the escalation in Syria and how it might affect Israel and the rest of the region.